Third solo album by Moullet, who led Catherine Ribeiro's backup group in the 70s. 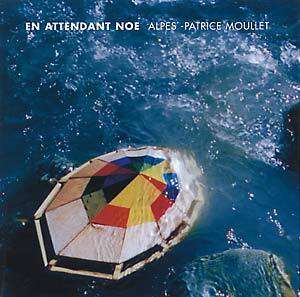 Recorded in 1996 at Moullet's famous Alpes Studio in Paris, largely featuring his invented instrument "Percuphone No. 5" , which is a manual electromechanic instrument dedicated to the principal of polyphonic improvisation, allowing him to trigger up to 48 samples simultaneously. The resultant music however is more aligned to the peripheries of progressive/new age than experimental sound sculpture, and only of secondary interest.